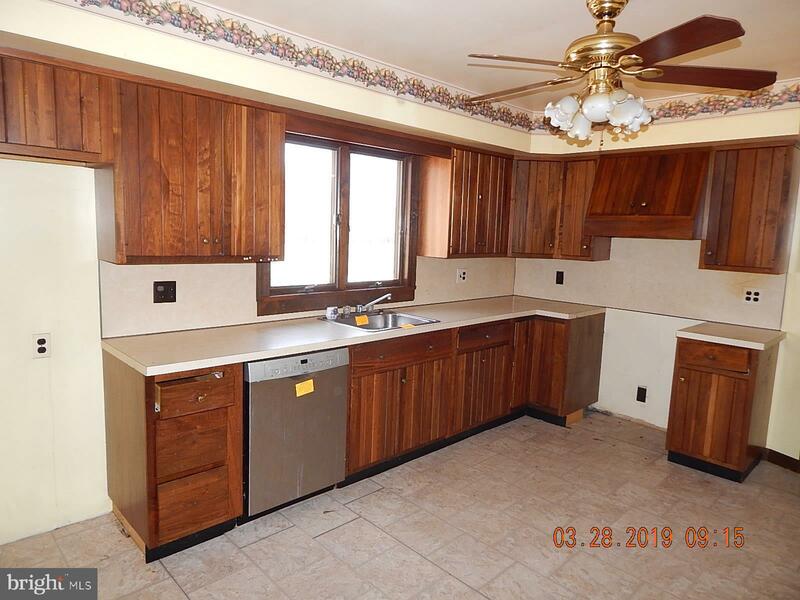 $156,000 | 4 Beds | 2 Baths (2 Full) | 1,764 Sq. 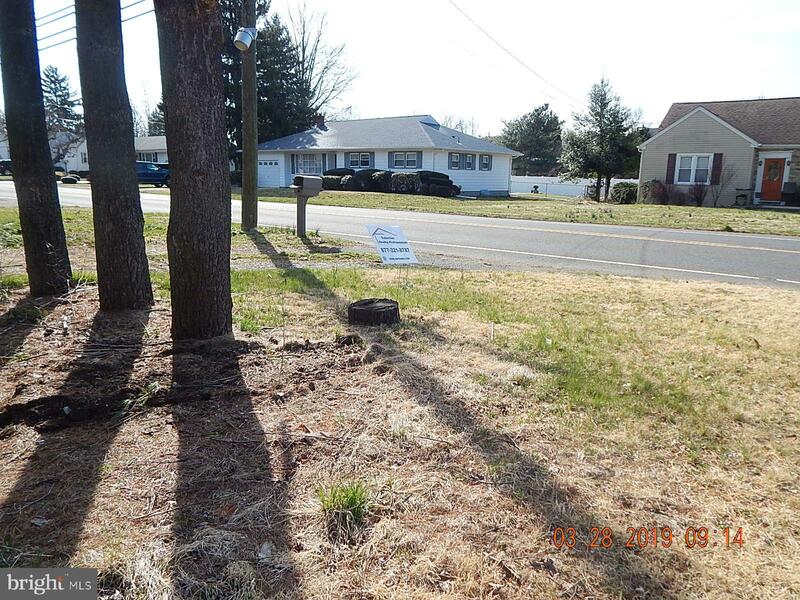 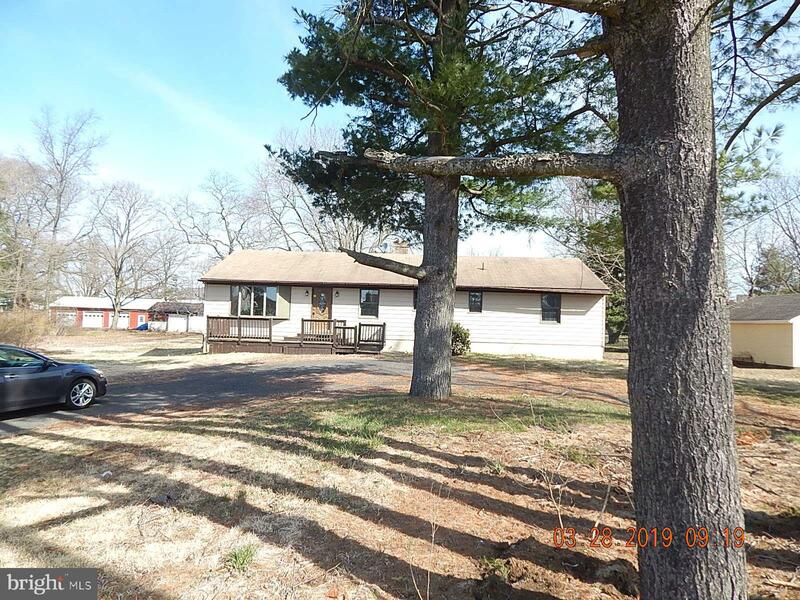 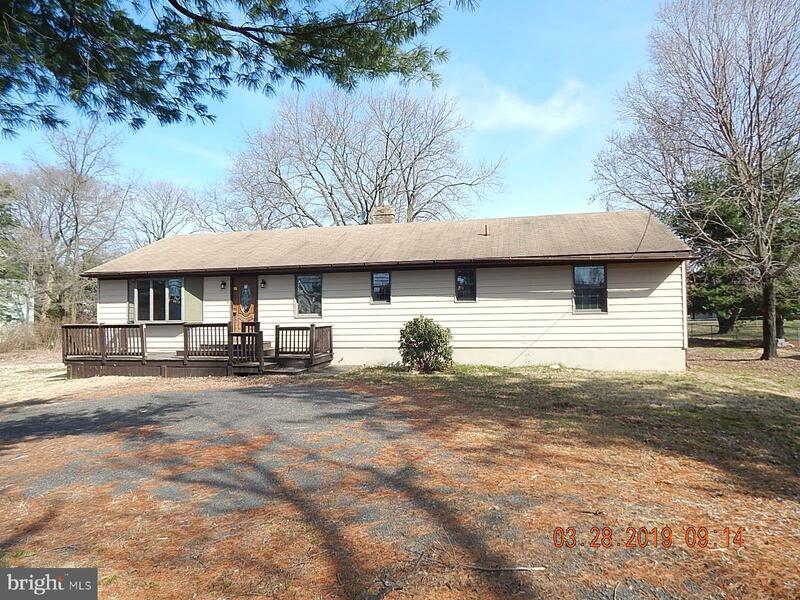 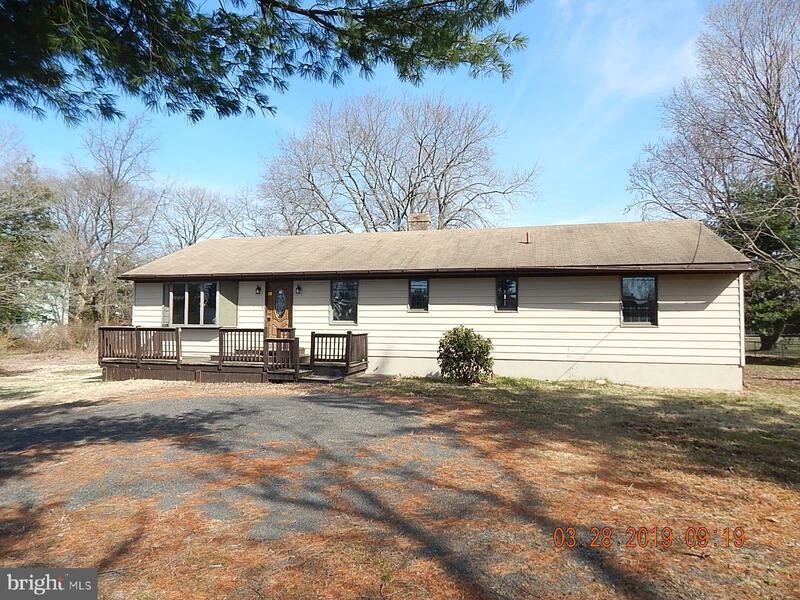 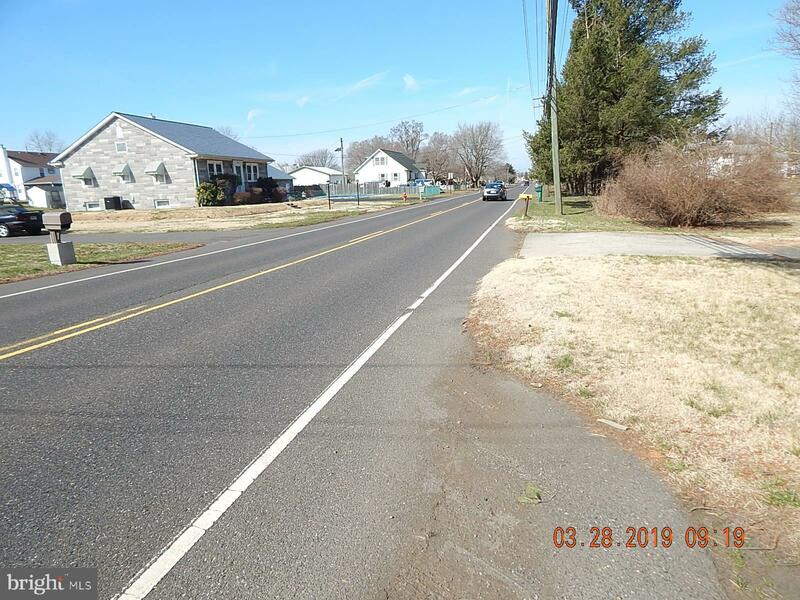 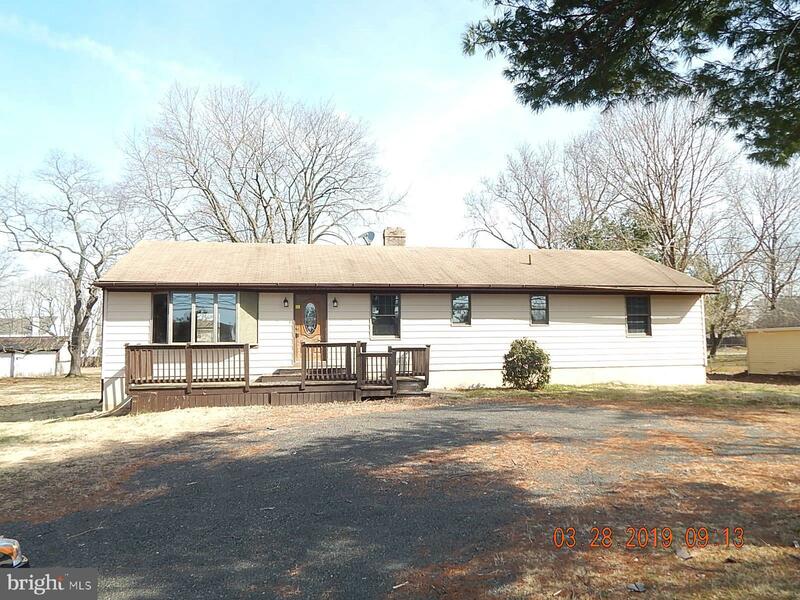 Ft.
1731 COLUMBUS ROAD, BURLINGTON, NJ 08016-3901, U.S.A.
Large ranch style home on over an acre of land in Burlington Twp! 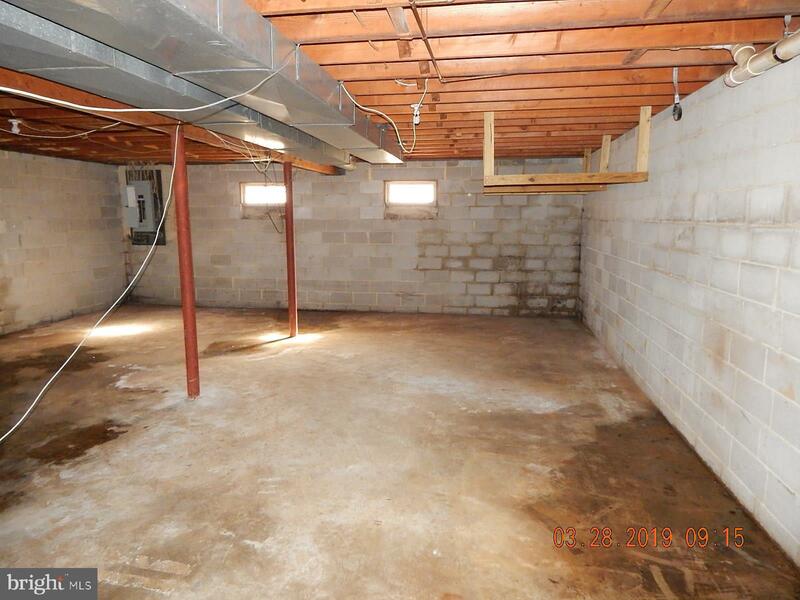 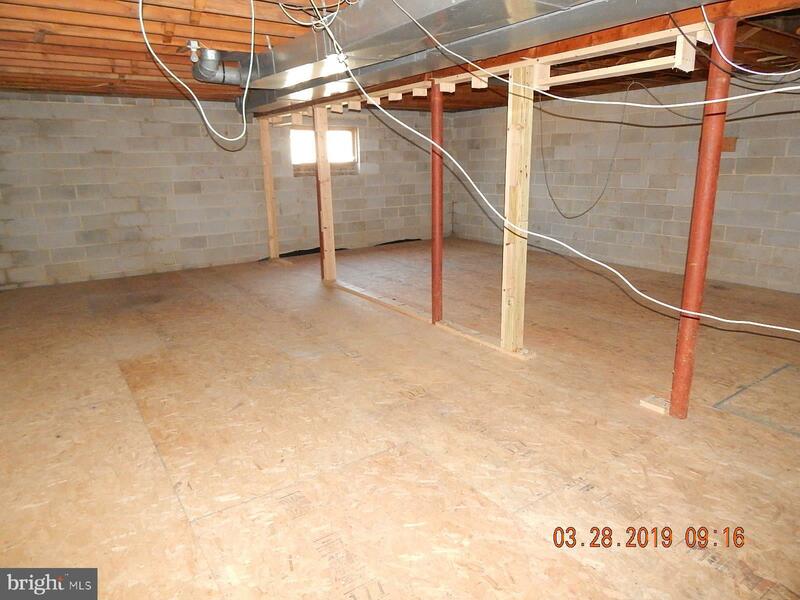 Property has a full basement. 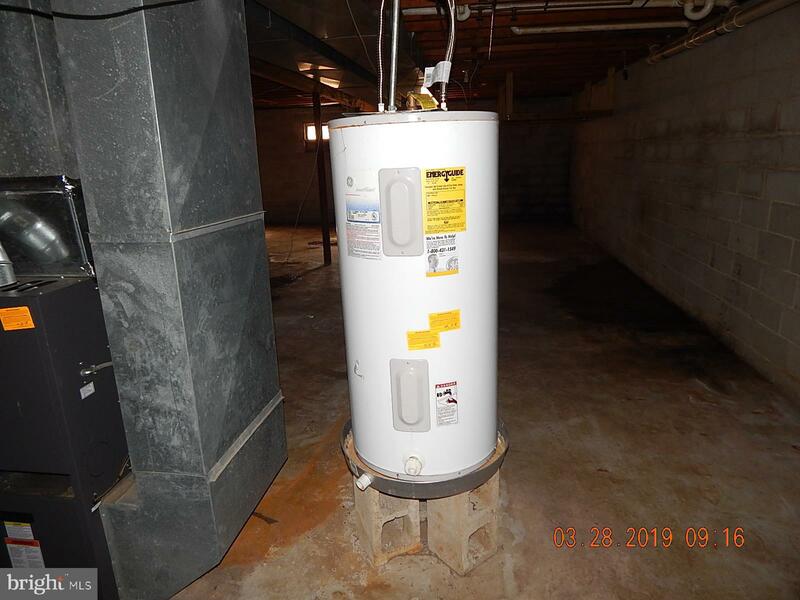 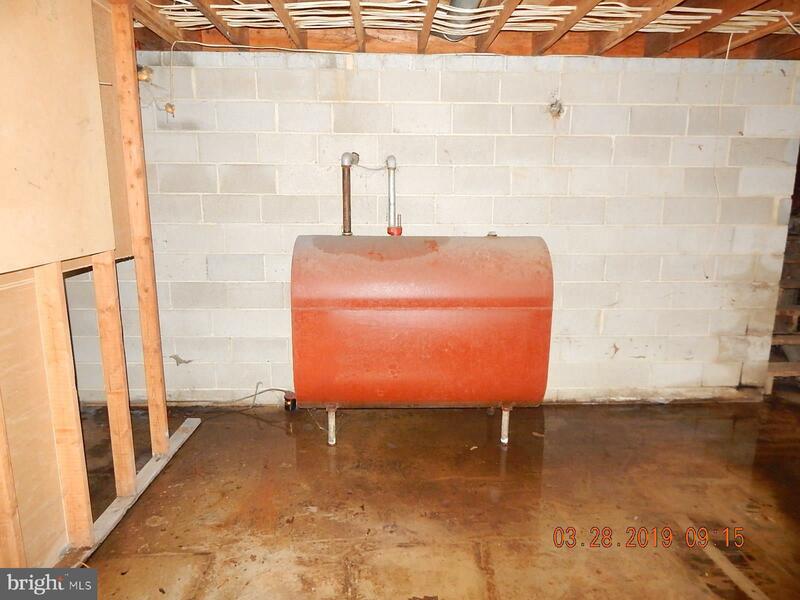 Oil tank in basement. 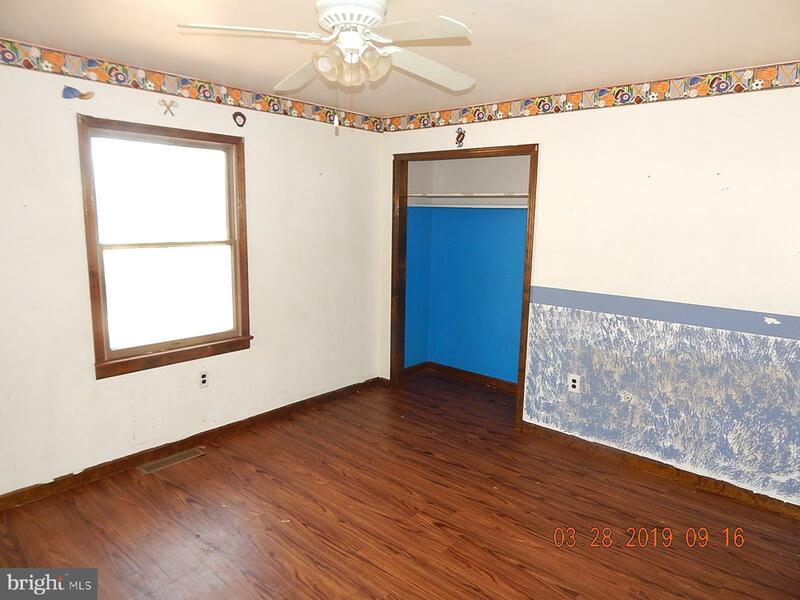 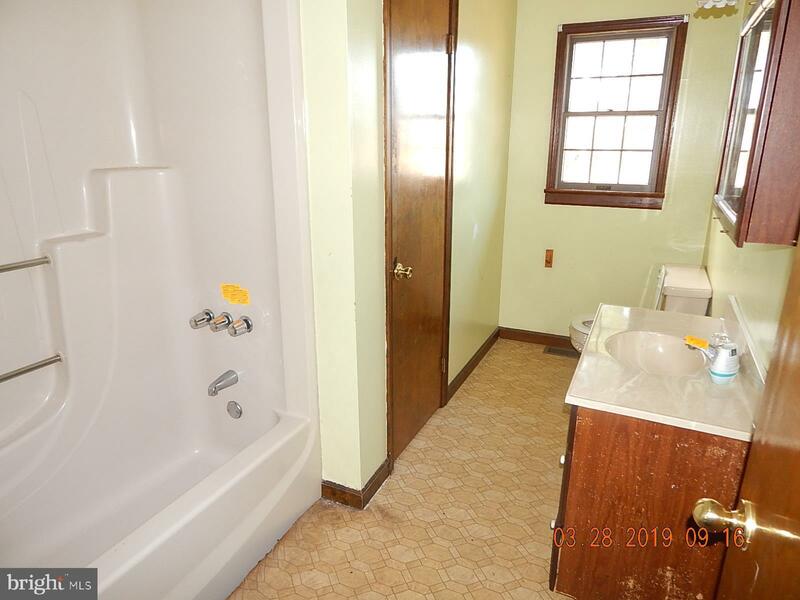 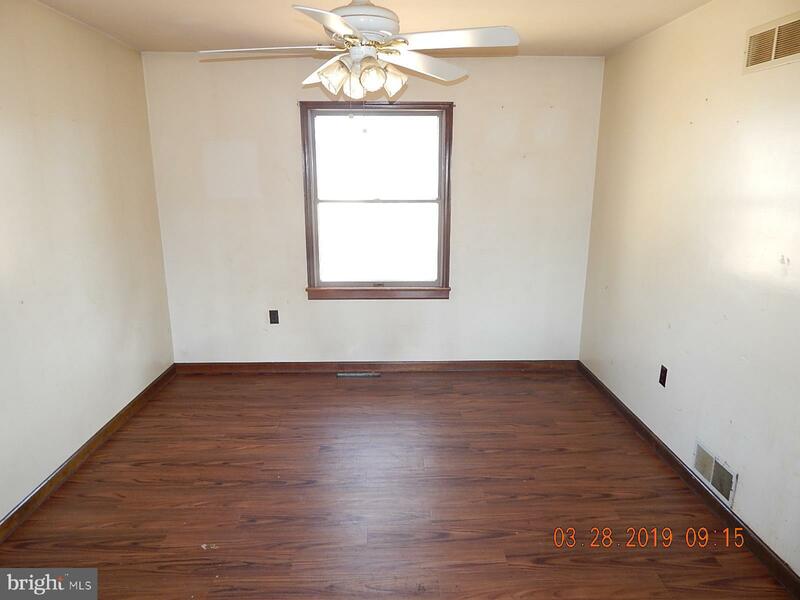 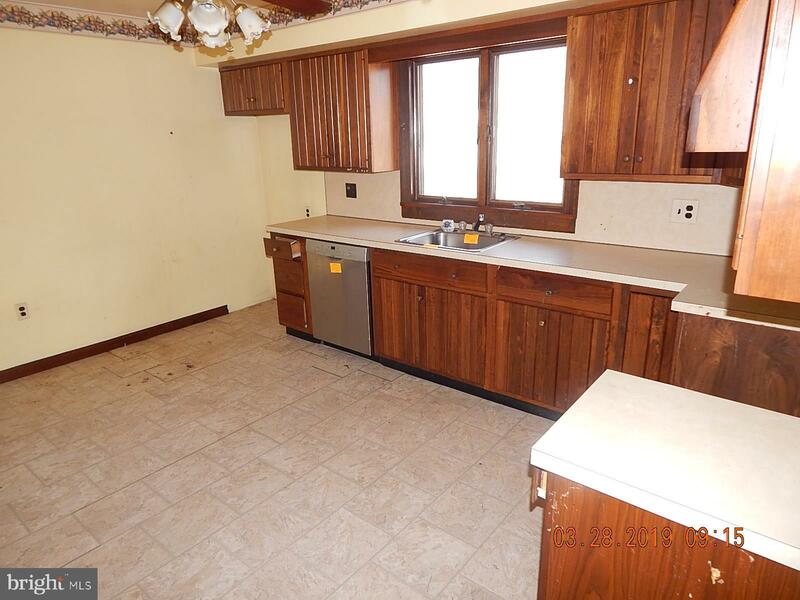 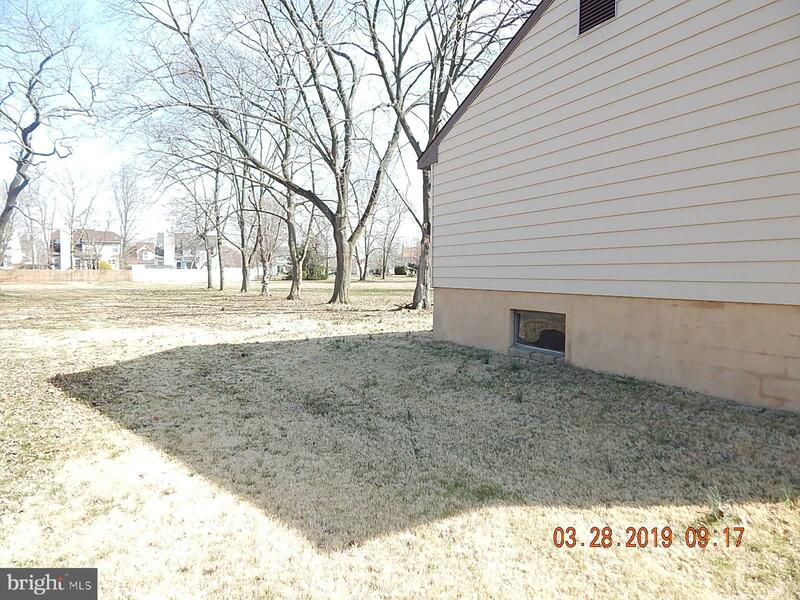 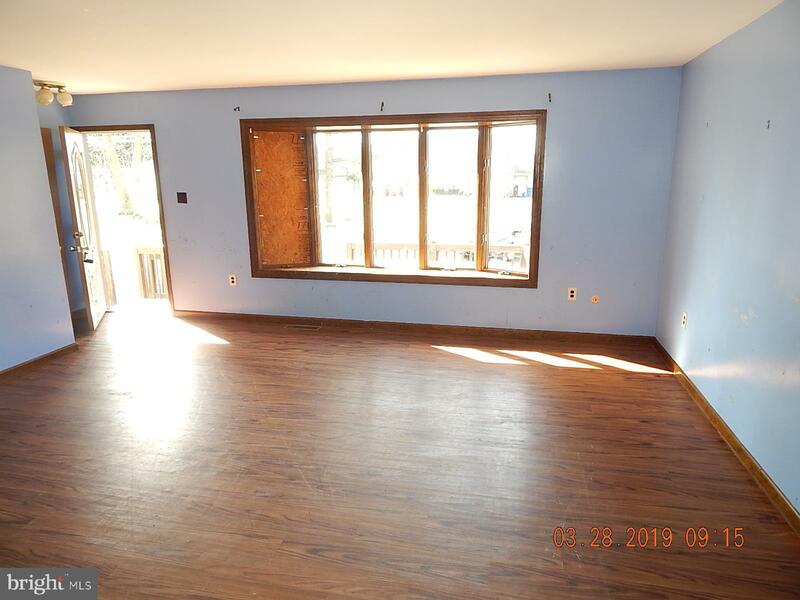 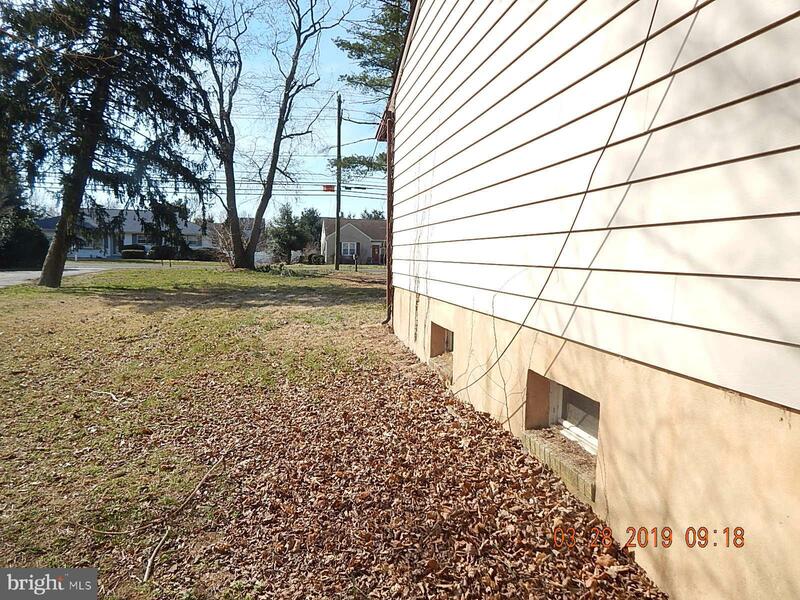 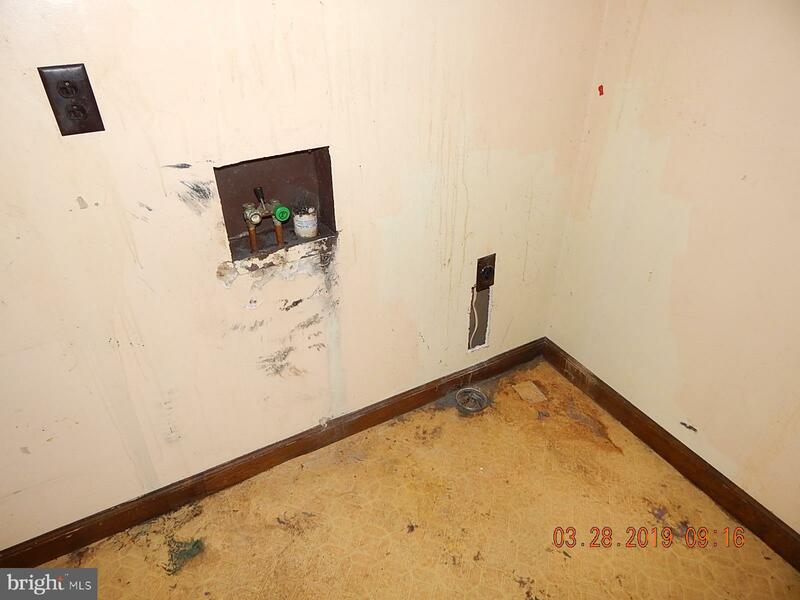 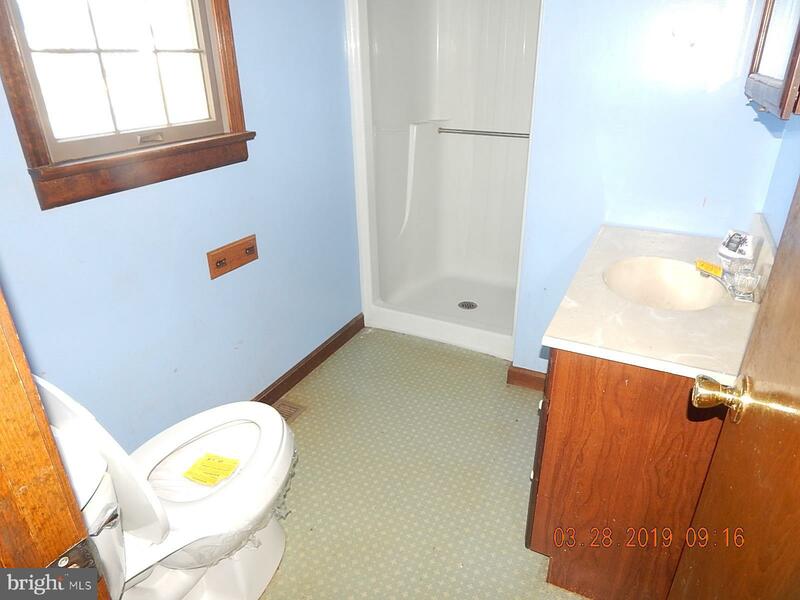 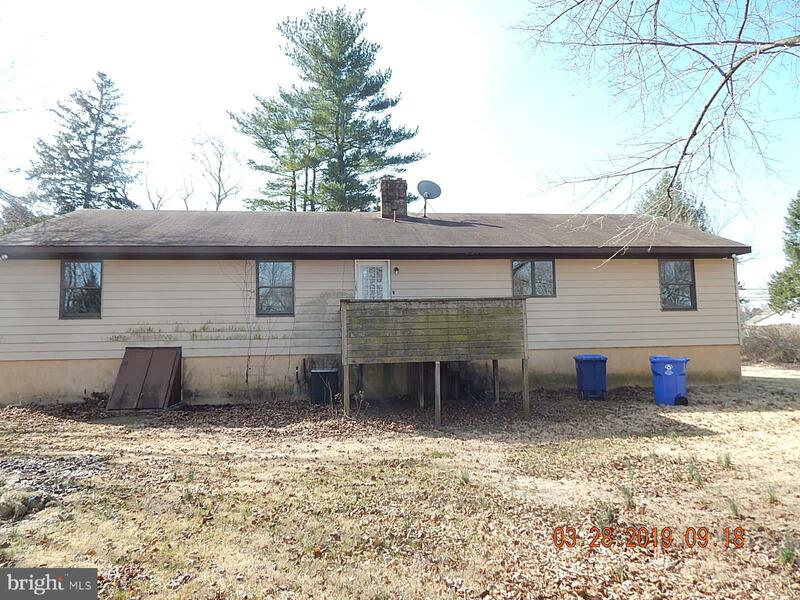 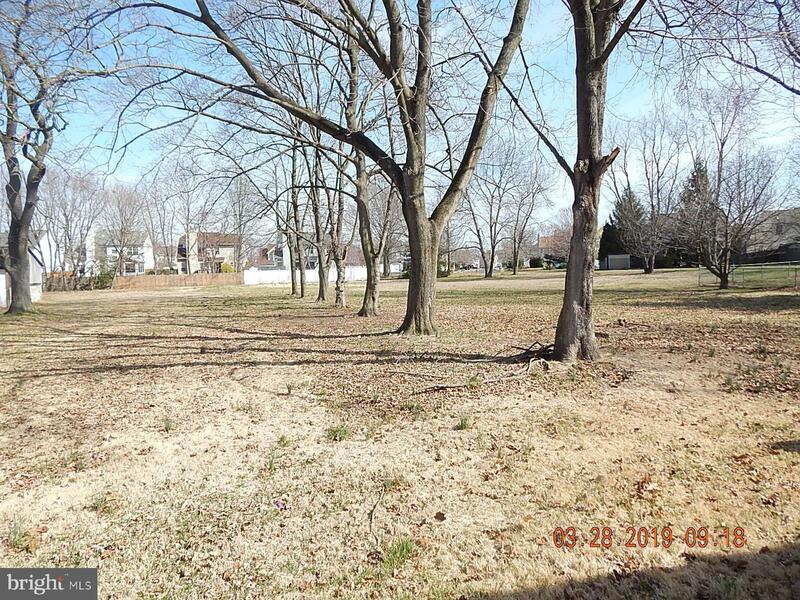 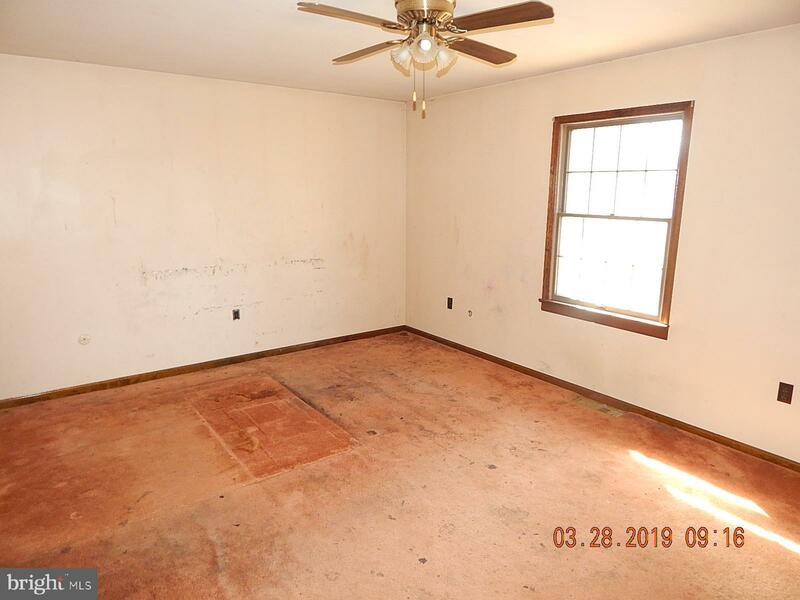 Property needs TLC and updating. 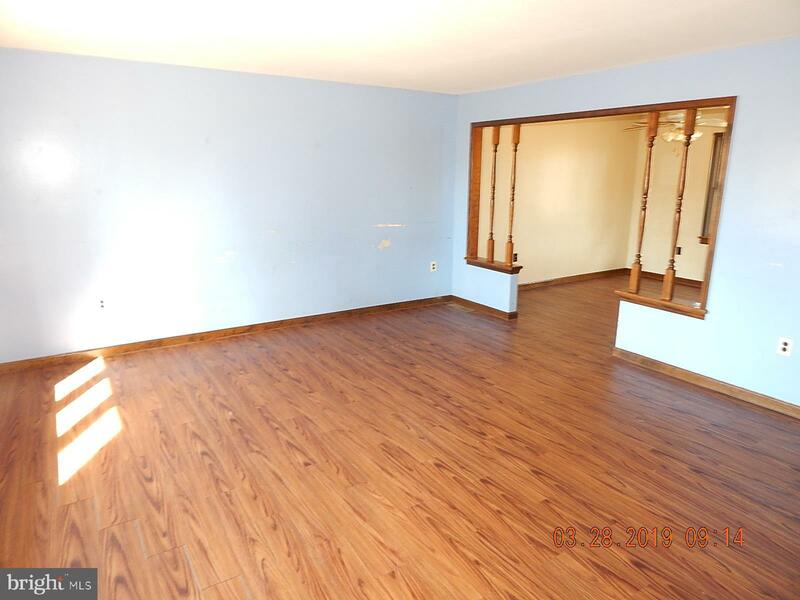 Over 1700 Sq Ft. of living space on one level! 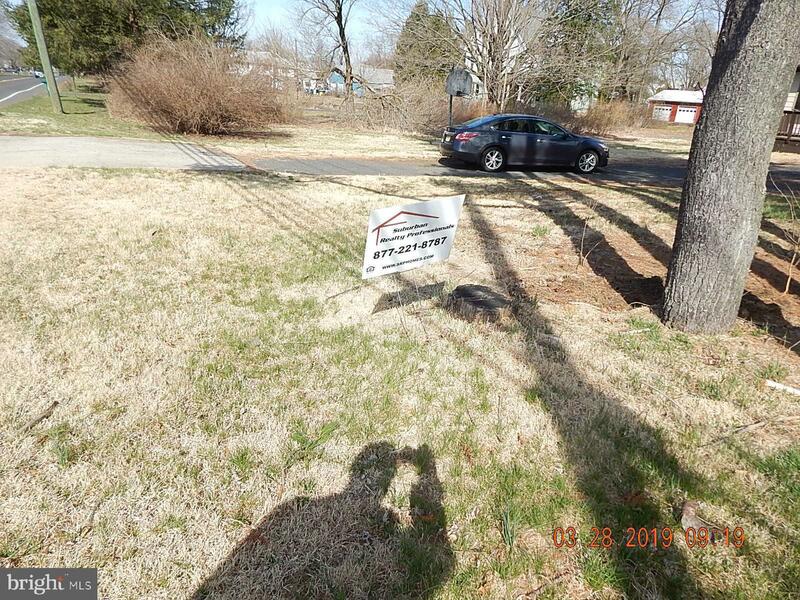 Listing broker & seller assume no responsibility and make no guarantees, representations, warranties (expressed, implied or otherwise) as to the condition and or use of said property, nor the accuracy or availability of information contained herein. 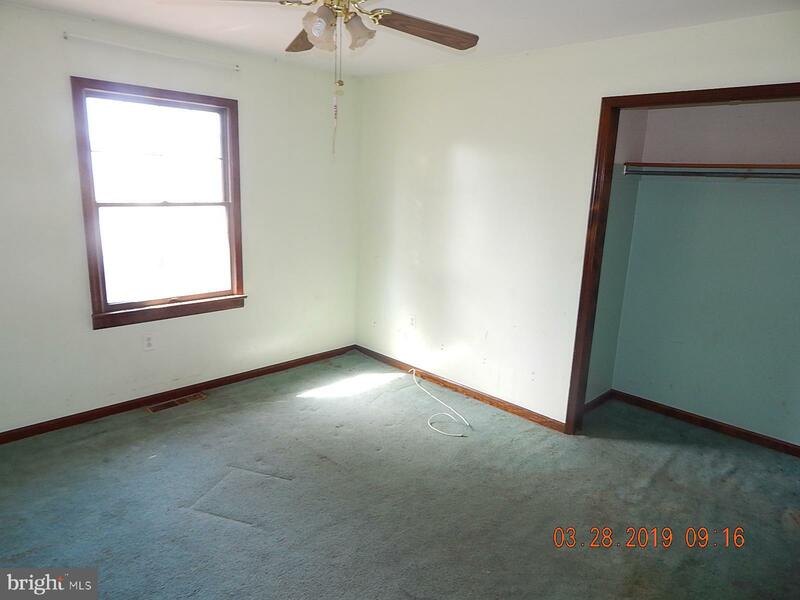 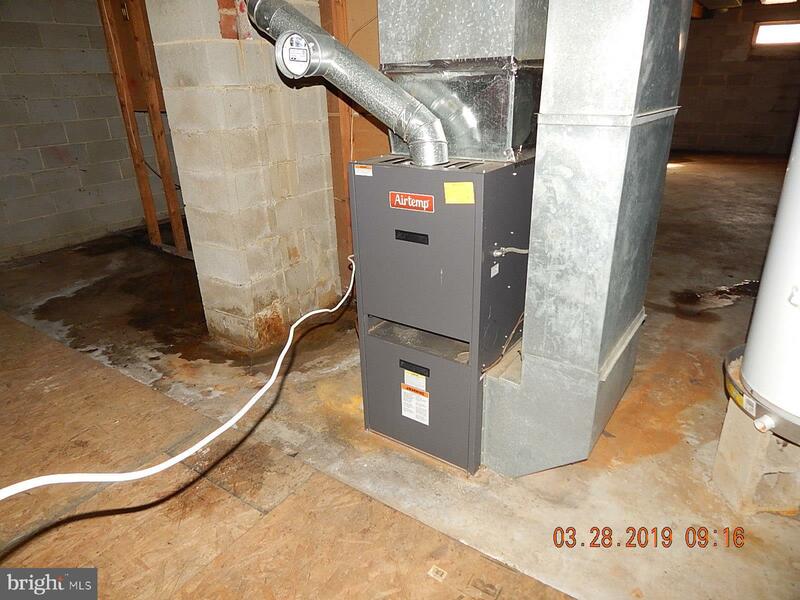 Buyer is responsible for any and all Federal/State/Local inspections and certifications needed to purchase this asset at buyers cost. 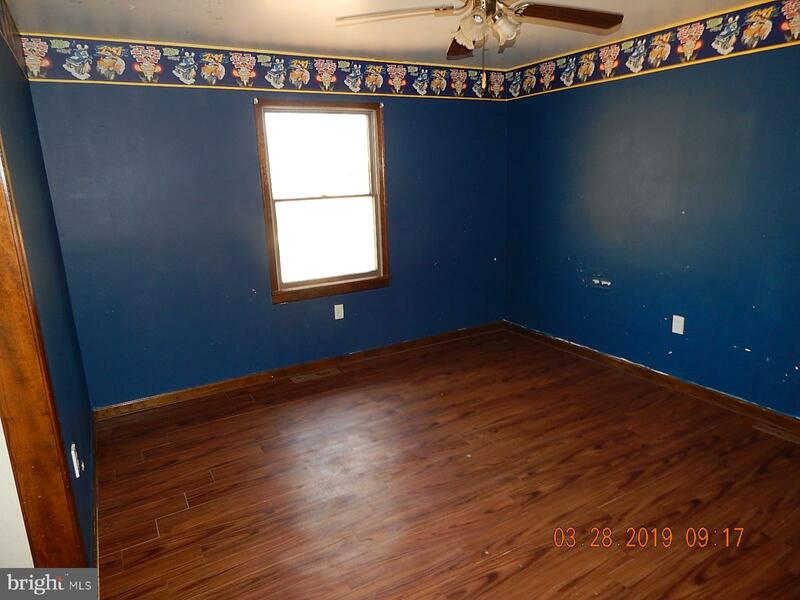 This is an as-Is Sale, and no repairs or concessions will be made.